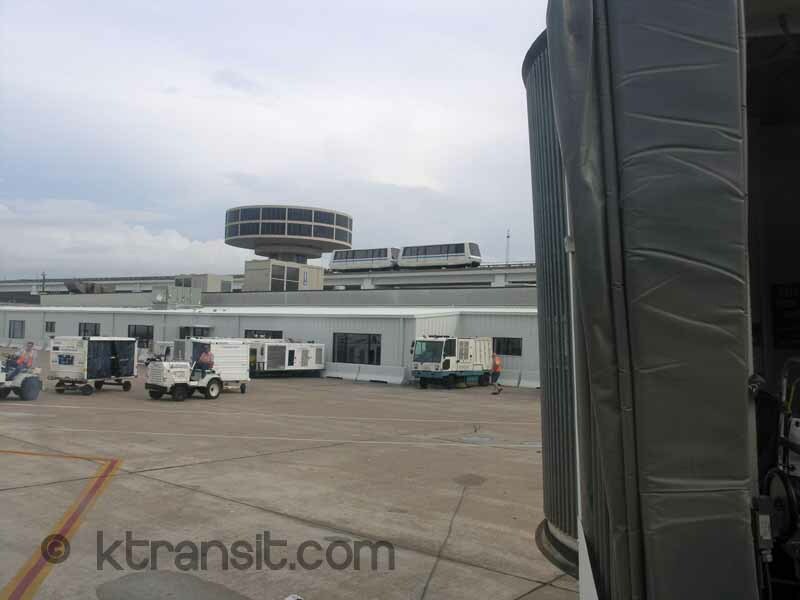 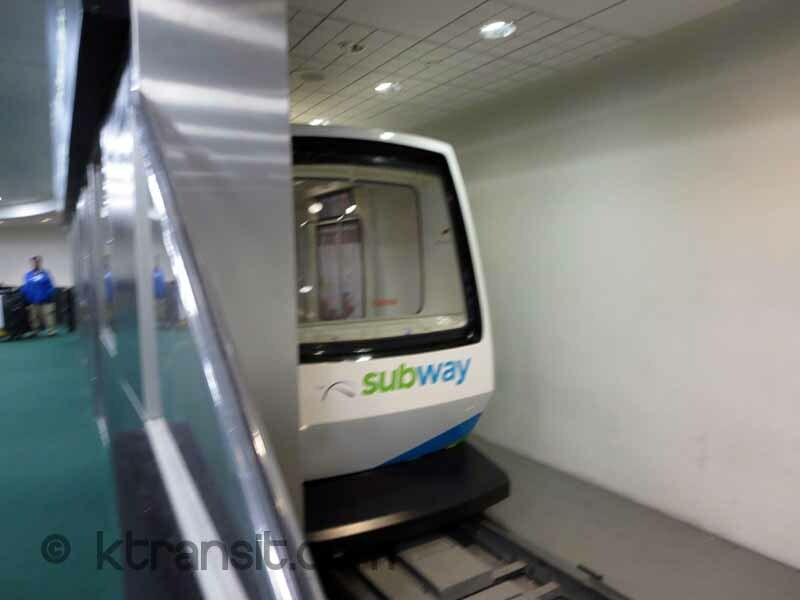 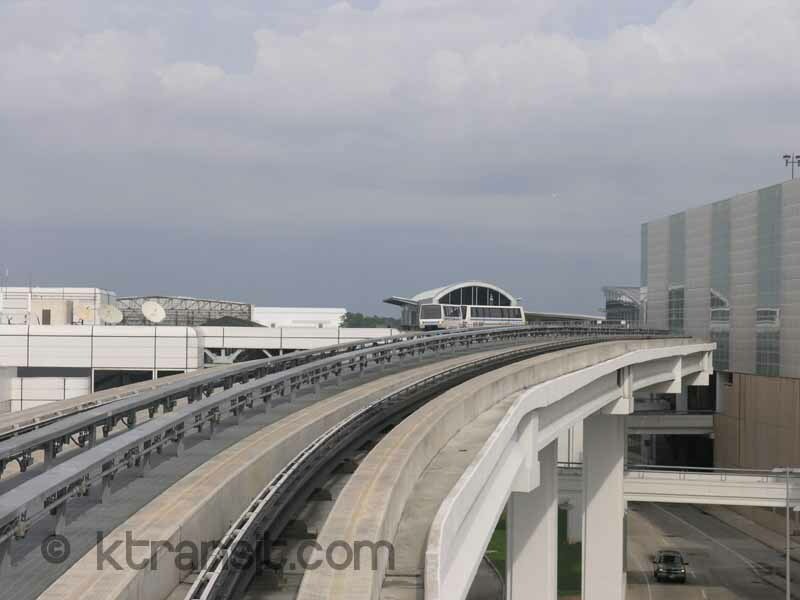 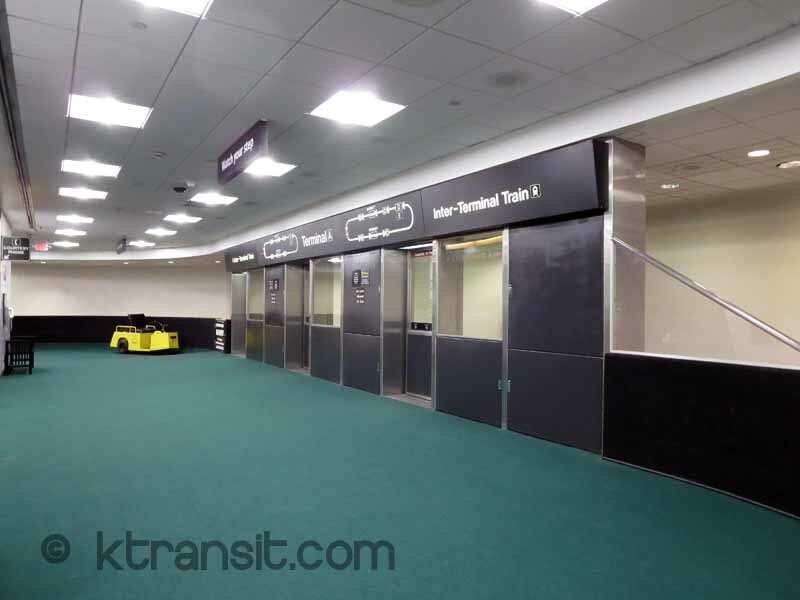 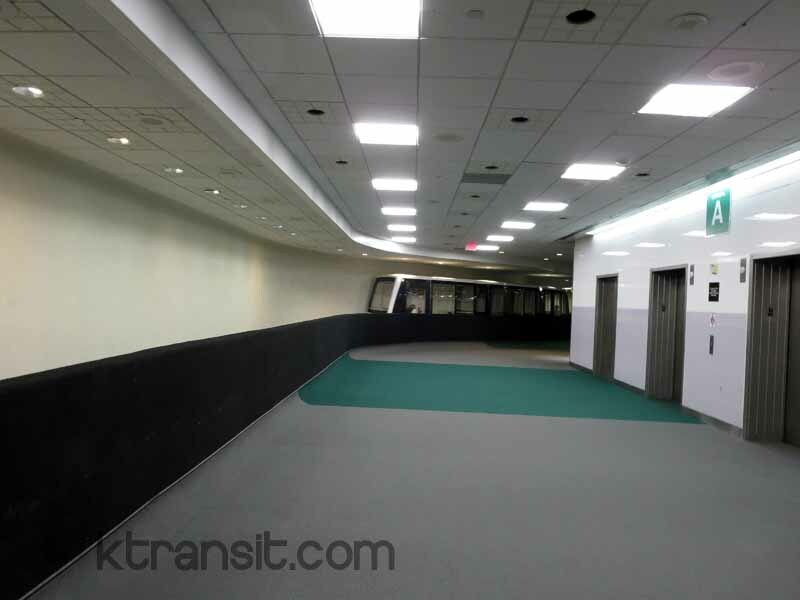 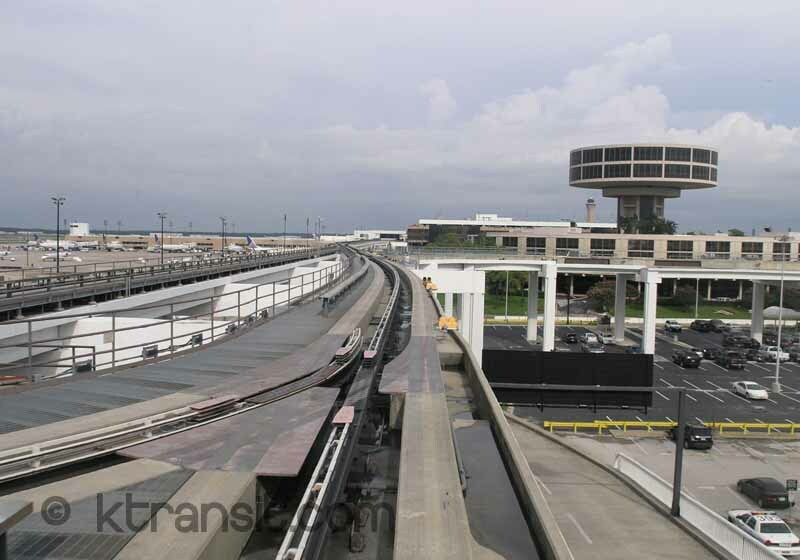 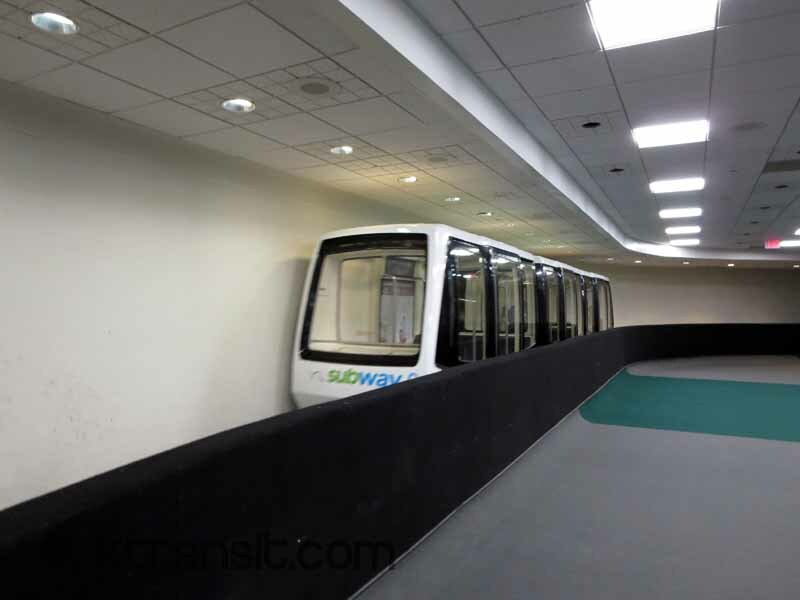 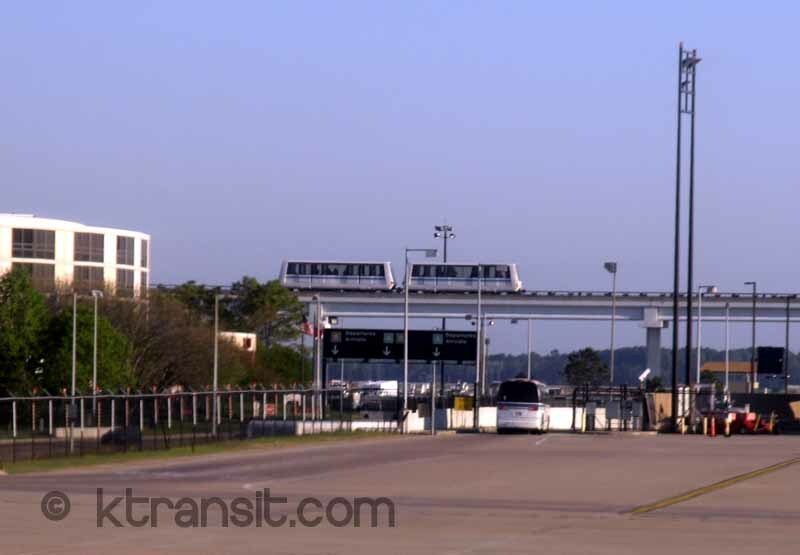 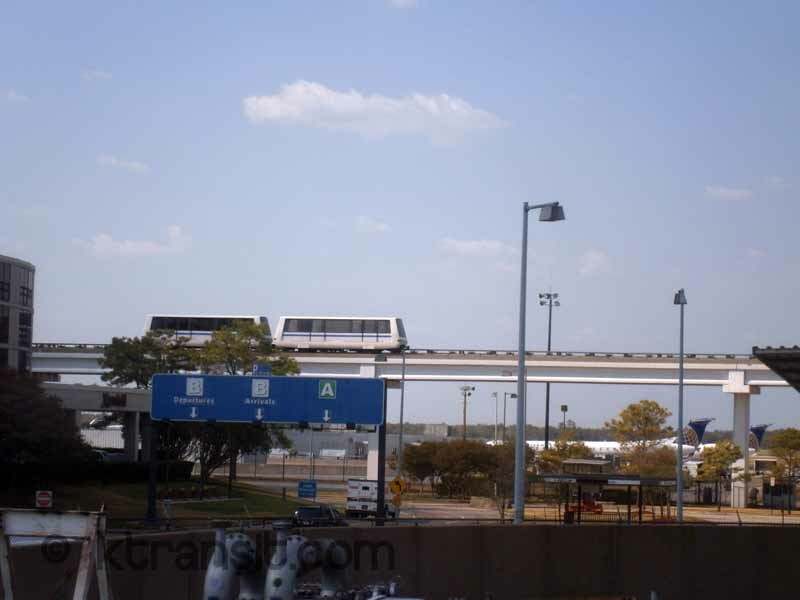 There are two people mover systems at Houston Intercontinental Airport. 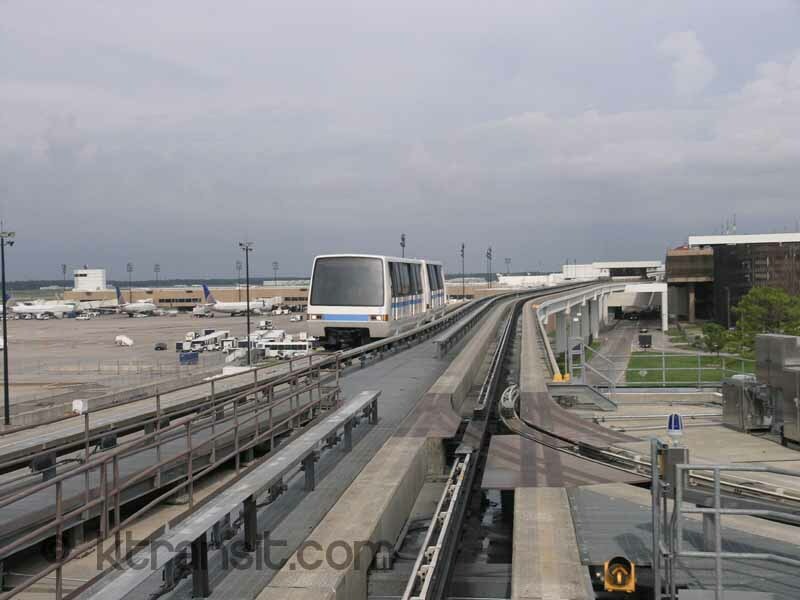 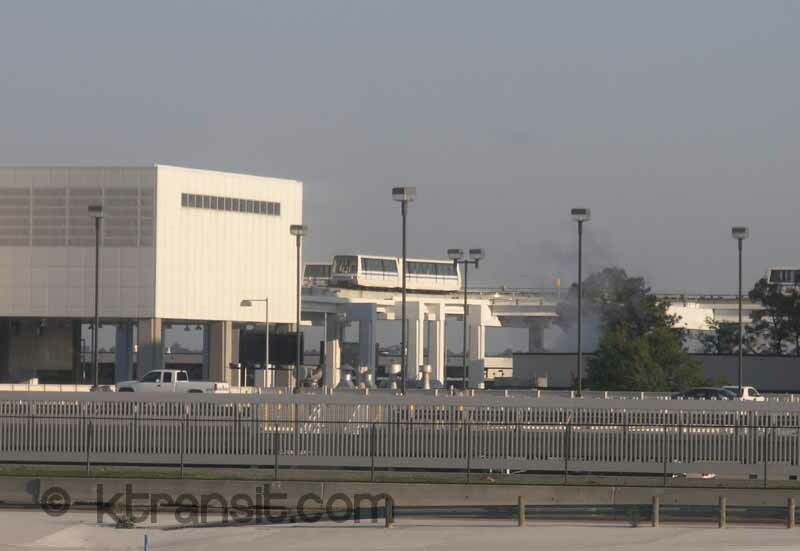 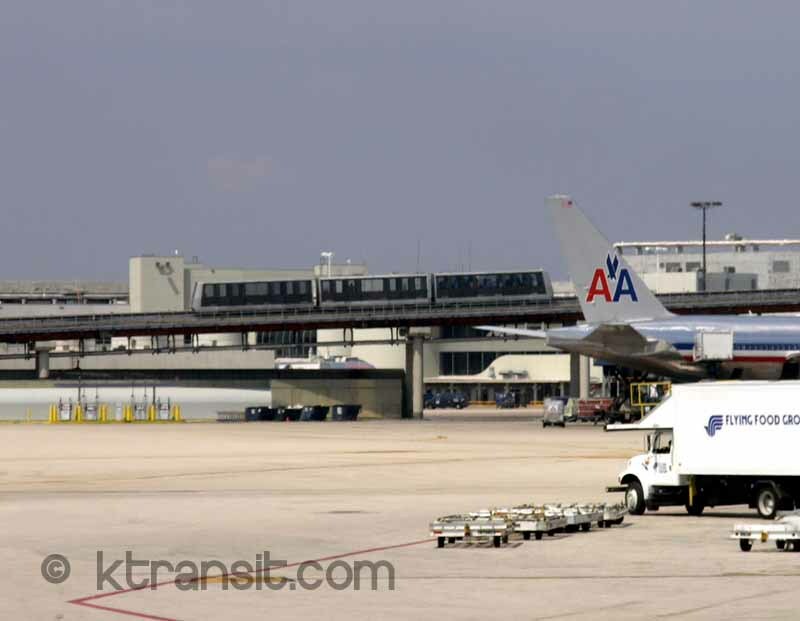 There is one connecting terminals B,C &E that is elevated on the secured side of the airport, a second underground system links the terminals. 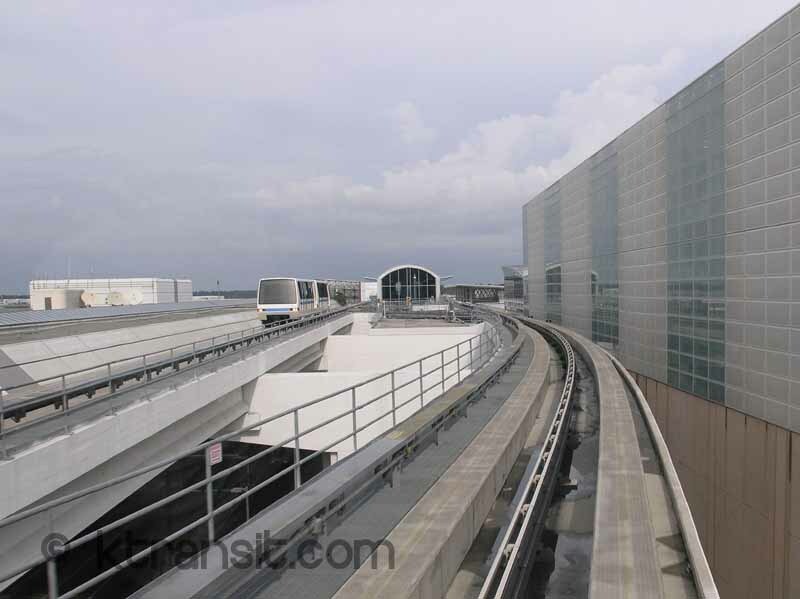 The underground one was built by WED enterprises, (Walt Disney).